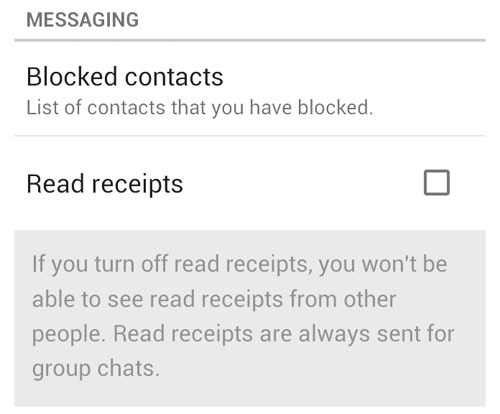 WhatsApp added a new feature called “Read Receipt” . That allows users to see if a message they sent was read by the receiver. 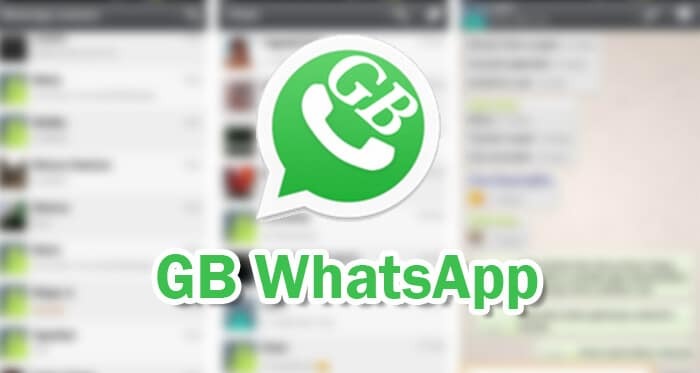 This feature was implemented by way of showing double blue lines in the lower right corner of the bubble WhatsApp messages. When your message has been read by the recipient, double gray tick will turn into double blue lines. With blue tick marks, it is now more easier to keep track of a conversation on WhatsApp. 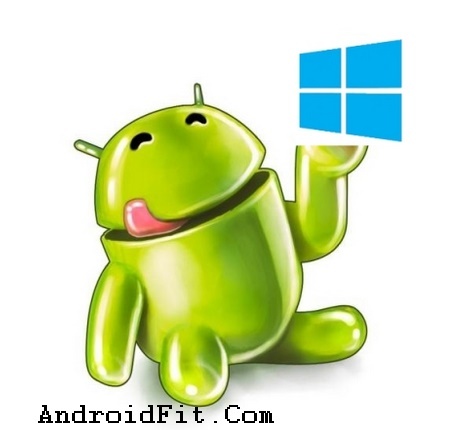 but, some users who like privacy found annoying with the update. 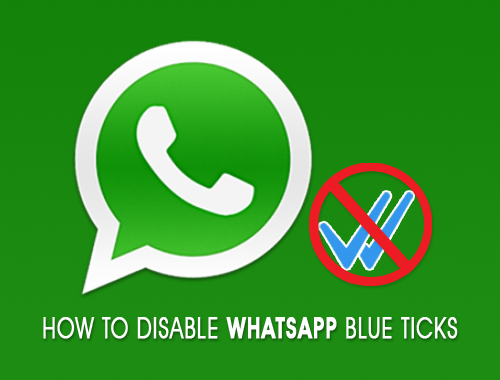 If you do not like the “read receipt” feature, you can easily disable the blue lines on WhatsApp. Note: when you disable this option, you will not be able to see the blue check double quotes when you send a message as well. 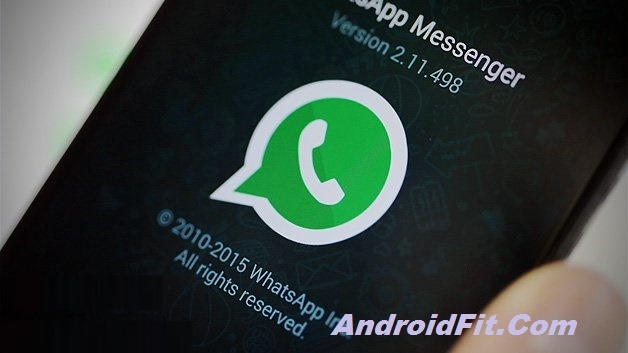 Open WhatsApp from your android. Go To Settings > Account > Privacy. Finished! Now, even if you have read the WhatsApp message, the sender will not receive a blue graduations. However, this feature does not work in group chats if the sender will still be able to see the blue lines every time all members of the group to read its message. 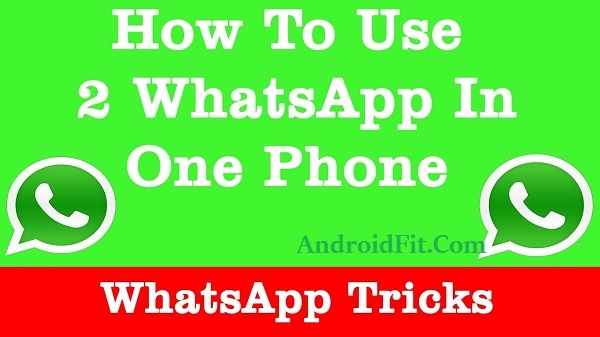 See Also: How to Know Who Has Read My Whatsapp Group Message on Android.